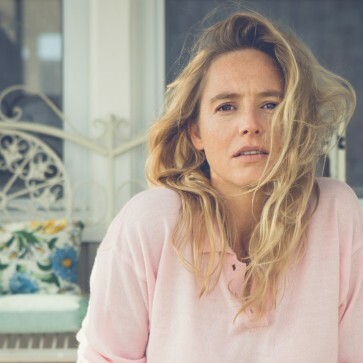 Lissie has already had an impressive career, opening for Lenny Kravitz and Tom Petty, and even performing at the wedding of Ashton Kutcher and Mila Kunis. As well as this, she’s racked up two top 20 albums, 55 million Spotify streams, 20 million YouTube views and has a big fan in BBC Radio 2’s Ken Bruce. She sold out London’s Union Chapel in 24 hours in December of 2015. A powerful combination of heartfelt introspection and contemporary dream-pop, Lissie’s fourth studio album Castles marks the return of a singular voice in the modern American scene. Written predominantly from Lissie’s new home in northeast Iowa, Castles represents a spiritual, as well as musical development: it’s a portrait of an artist who has always been on the move, and is finally creating a sense of permanency; a chance to catch her breath and reflect.